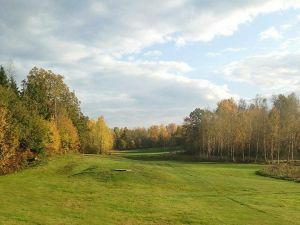 Welcome to come play at the Flen Golf Club, a beautiful 18 hole golf course in the middle of Swedish nature. 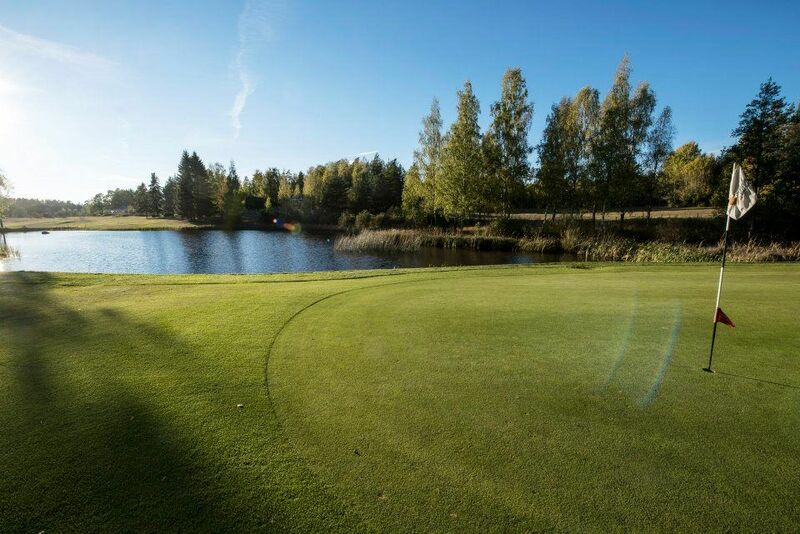 We are located right in the heart of the Swedish countryside, surrounded by a mix of forest, lakes, and meadowlands. We provide a nice place to play in a relaxed atmosphere, in quiet surroundings. No freeways, no real estate developments, just unspoiled landscape. This golf course is a best described as a mix of forest and parkland with different difficult levels. You’ll find some narrow and some wide fairways, some tricky water holes, and the occasional dogleg but it is for all levels of golfer. 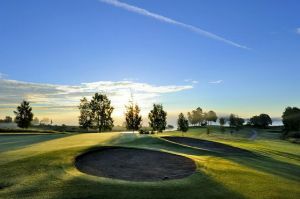 The low handicapper will be sufficiently challenged, while the high handicapper will find that there a plenty of alternative routes to take to master the course. Flens Golfklubb - Norrtorps Golfbana is not yet in our pool of Golf Courses for orders.